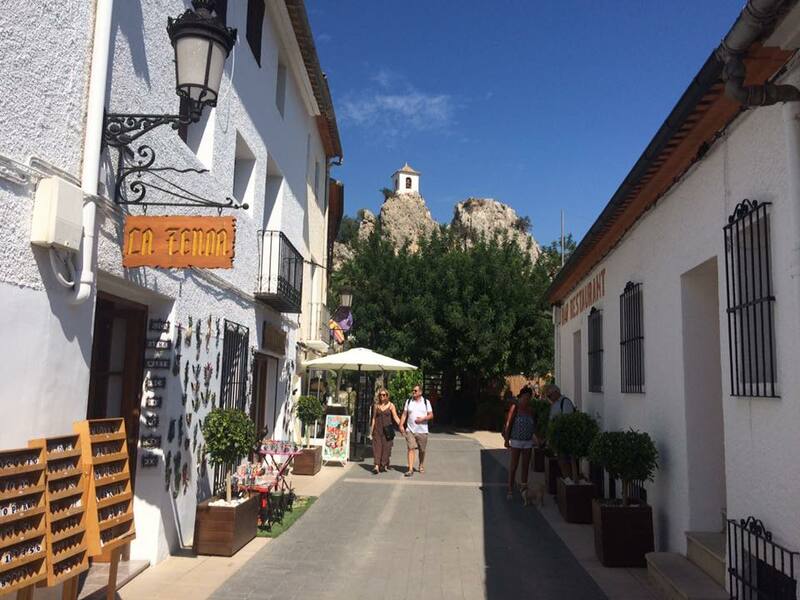 No visit to the Costa Blanca is complete without a trip to it’s jewel in the crown “Guadalest”. 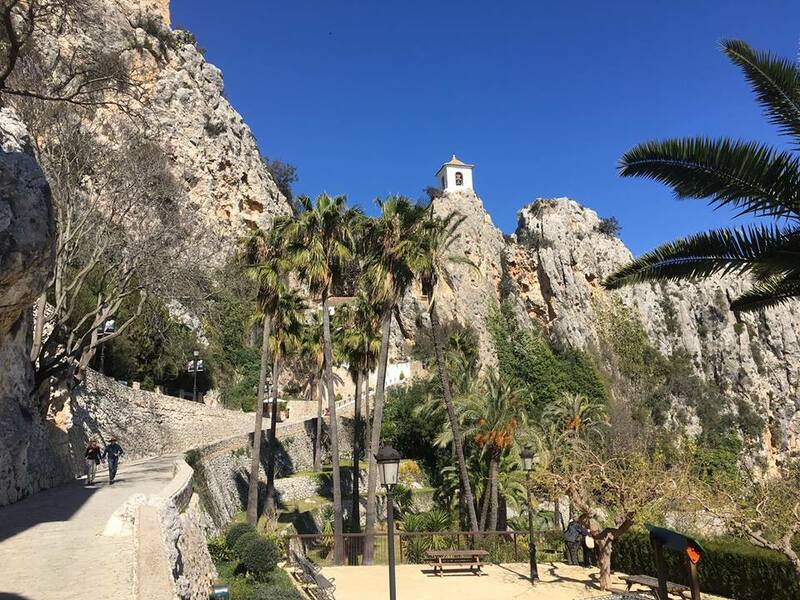 This fortified village perched precariously on a mountain top, is surrounded by some of the highest points in the province of Alicante, the Sierra Aixorta, Sierra Aitana and Sierra Serrella. Enjoy around three hours of free time to explore this beautiful town. You’ll be collected by coach at your chosen start point. Once everyone is onboard, accompanied by an English-speaking representative, you’ll head inland and begin your ride up the mountains, during which you’ll be able to enjoy breathtaking scenery. 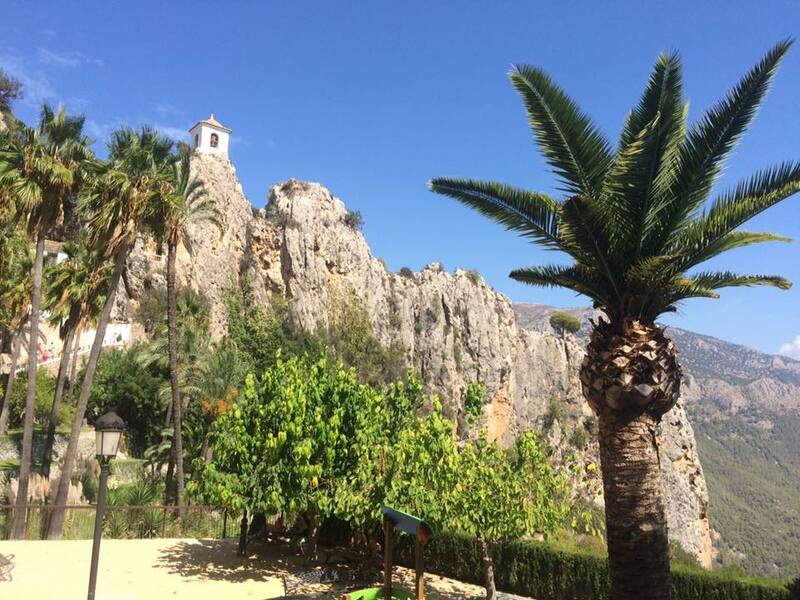 You’ll arrive in the village of Guadalest around 11am. You’ll have plenty of free time to enjoy the village’s famous museums, gift shops and stalls selling locally produced goods such as honey, sweets, cured meats, olive oils etc. 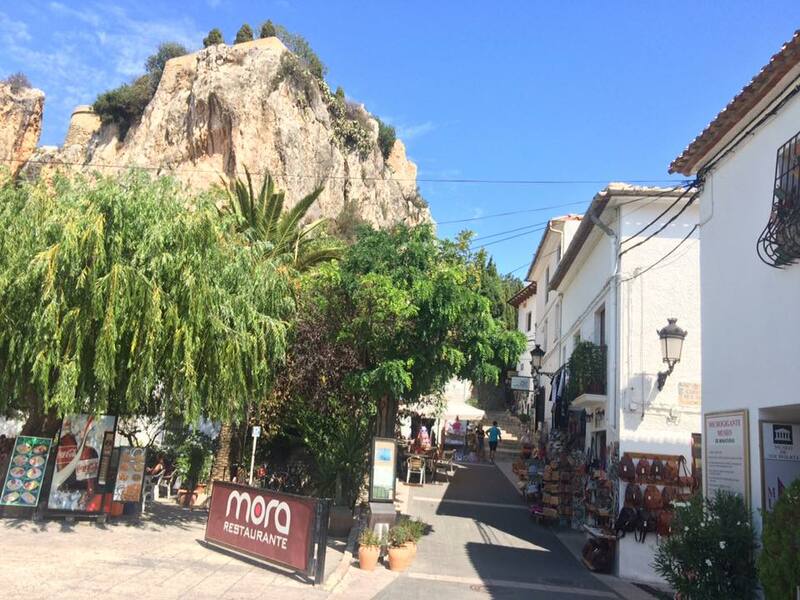 People with walking difficulties should be aware that parts of the village are uphill and may be difficult to access, though there is still plenty to see and do on the lower, flatter areas of Guadalest. The coach representative will be able to offer you a discount museum entrance pack on the day, if required. 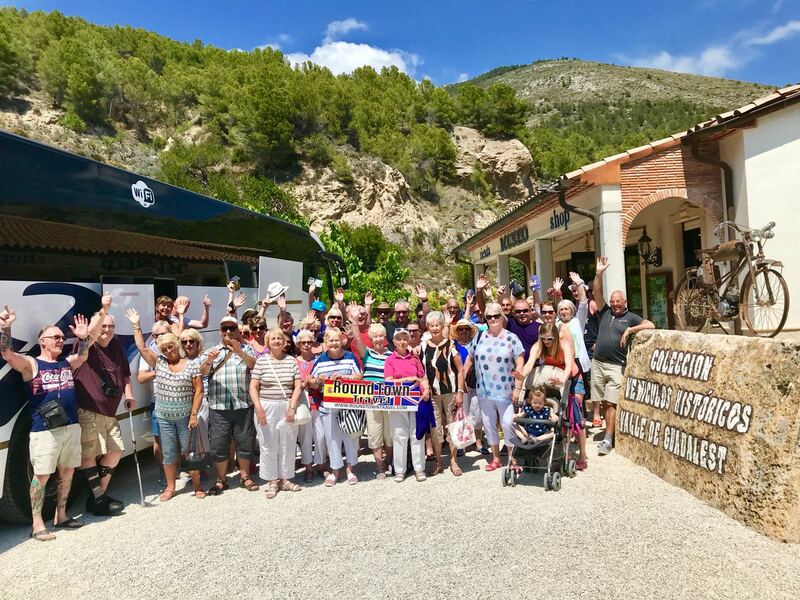 The village of Guadalest dates back over a 1000 years and is steeped in history, from the prison and dungeon built in the 12th century to the old washing house used by the local women and has just over 200 inhabitants. Guadalest is probably as well known not only for the symbolic castle but also for the reservoir which serves all main surrounding towns including Benidorm with their water. 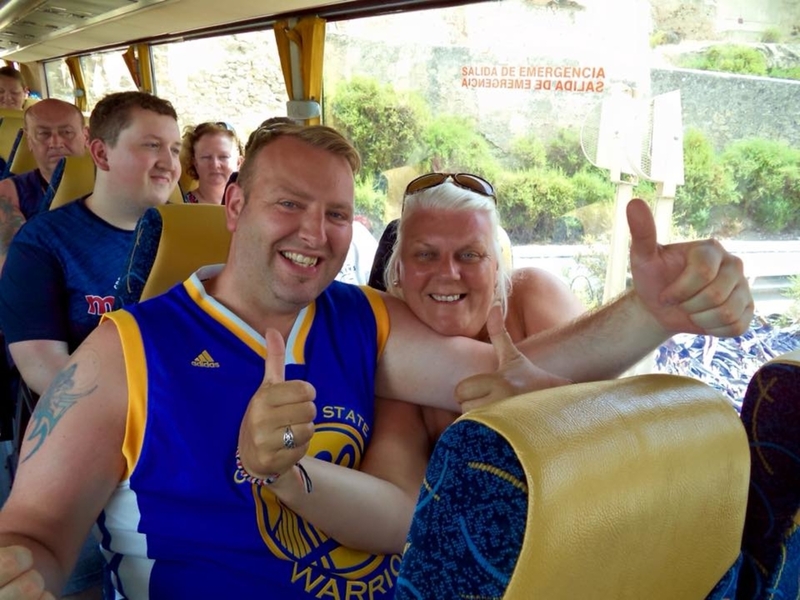 The representative will confirm the meeting point and time for returning back to Benidorm and Albir. On the way back down the mountain, if it’s open, you’ll make a final stop at the Motor Museum where if you choose, you can spend some time enjoying the private collection of over 100 motorbikes and small cars dating from the 1920s to 1970s. Museum entrance is not included in the price, you can visit at your own expense. You’ll arrive back at the hotels around 16:00.